This car has some really awesome features that not your everyday car has, the one feature that stands out from the rest is the ability to turn your car into a "Rolling Wifi Hotspot" for all of your passengers! (How It Works)You contact your local Wifi service and they will send you small device that just plugs into your USB port in your car. Then you will go through the set-up procedure. You are able to connect up to 5 devices at once! Just think about how more enjoyable it would make for long road trips. 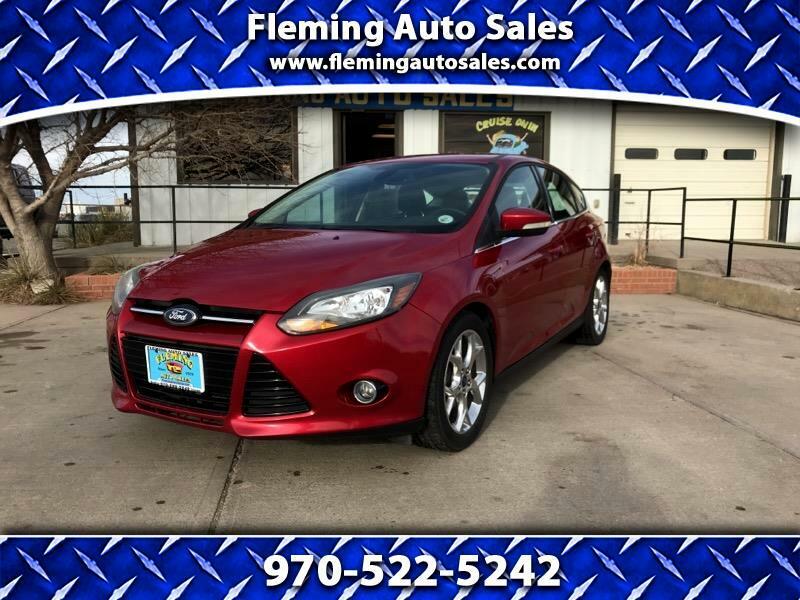 The cool features don't stop there either, if you would like to know what more this vehicle has to offer, just give us a call at 970-522-5242.